A real estate company in China is accused of hiring six HIV-positive people to "harass" residents into leaving a housing compound so it could be destroyed, paving the way for a profitable re-development. The HIV-positive people were apparently told to wave their "AIDS identity cards" at the residents to frighten them out of their homes. Getting near a person with HIV, of course, won't infect you, but stigma against HIV and AIDS in Chian is extremely strong and understanding of the disease is often sketchy. Earlier this month, an entire village in the Sichuan province voted unanimously to drive out an eight-year-old boy suffering from HIV. (The boy's own grandfather was among the people who signed the petition.) 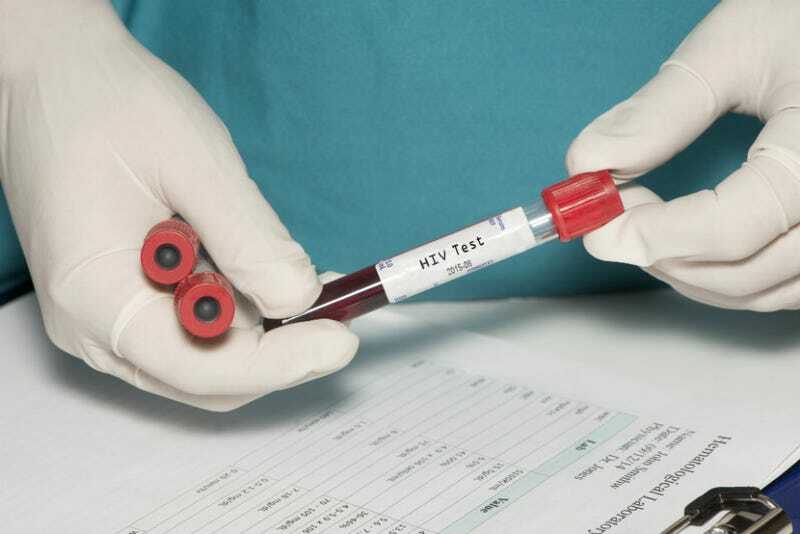 AIDS is the country's most deadly infectious disease, and a report from UNAIDS found that almost half of people with the disease had experienced some form of discrimination. The Henan province, where Nanyang is located, was hit with a huge AIDS epidemic starting in the early 1990s, during a government-run blood donation program where contaminated medical equipment was re-used repeatedly. At the same time, forced demolitions are extremely common; entire neighborhoods have been razed to make way for newer, pricier developments. Yi'an Real Estate Company decided to make the country's AIDS stigma work in their favor: according to the state-run Xinhua news agency, besides waving showing off their healthcare cards to scare the residents, via Al Jazeera, the HIV-positive people also "set off firecrackers, harassed residents and shot their windows with slingshots and ball bearings." Five people have been arrested in connection with the harassment, and three government housing officials have been given official warnings for "dereliction of duty."